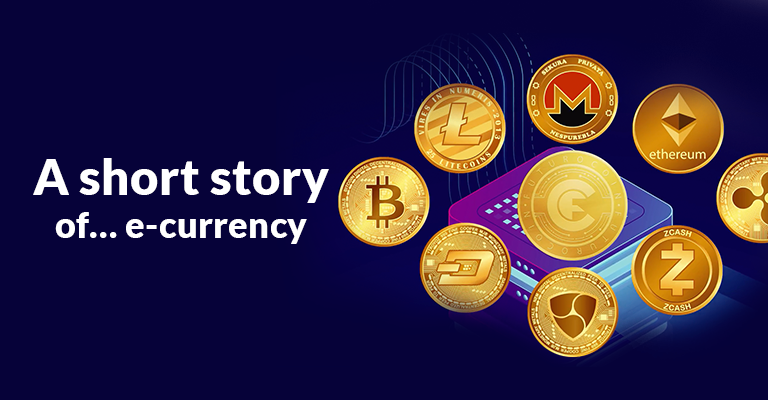 It’s time for the second episode of our series about the history of money and virtual currency! What this internet money actually is? What requirements it has to fulfill? Why can it be compared to gold? In this episode, we have quite a few fascinating answers! 2 new wallets for FTO! May the CoinBe with You! – FTO on next exchange!